Apprising Ministries reminds you that while the issue of women being ordained elders and pastors has been debated within some of evangelicalism, up until now it’s been essentially contained within the more charismatic and Pentecostal fringes. The more mainstream denominations, e.g. the Southern Baptist Convention, have for the most part still maintained the proper Biblical position that women cannot be ordained as elders. However, as one whose work in the Lord is to monitor Intel along the Internet Front and assess trends within the larger visible church, it’s my considered opinion that this will soon be changing. You need to know that placing women in the pastorate is now going to be a real push by those falling victim to the delusion of Rodney King theology passing as Christian doctrine in too much of the church visible. 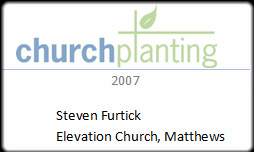 Quite obviously, given his growing ties with the Word Faith movement in general and with Hillsong in particular, Steven Furtick has no problem with women usurping the office of elder. 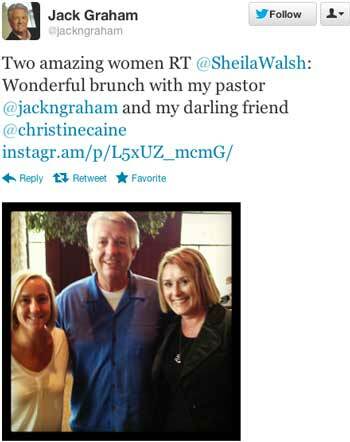 With this in mind, we turn now to Dr. Jack Graham, the pastor of Prestonwood Baptist Church and vision-caster for PowerPoint Ministries, who was in Elephant Room 2 along with Furtick. 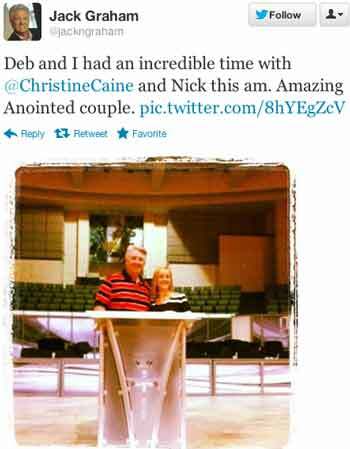 I won’t be “utterly amazed” to see Christine Caine preach the sermon some Sunday Morning at Prestonwood soon.